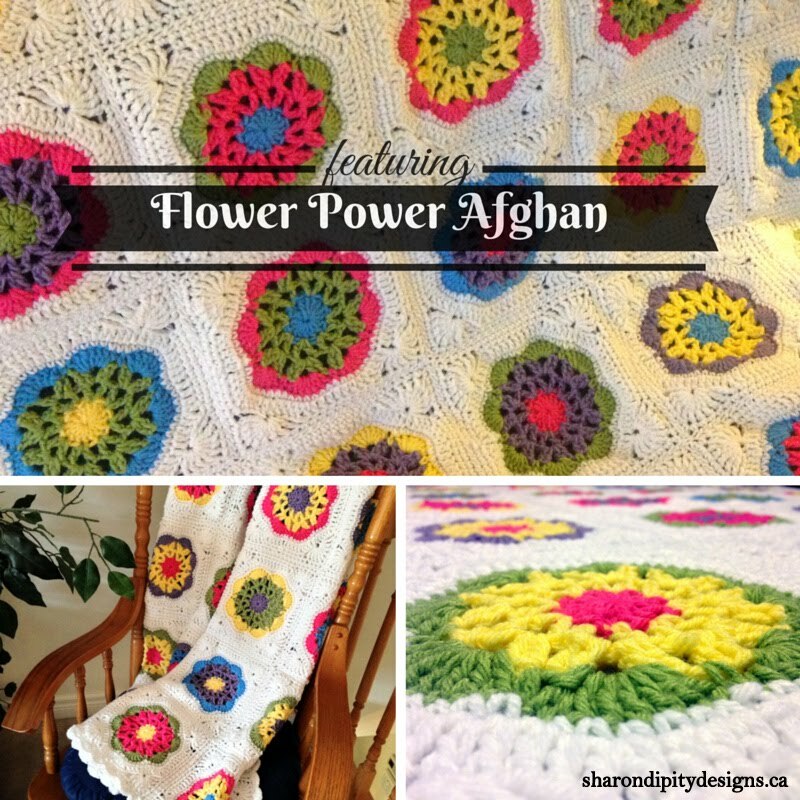 Re-Live the Flower Power Era with this bright and sunny crochet afghan! This afghan will brighten any room and any mood!! 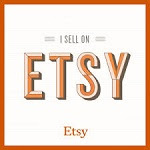 The finished afghan is approximately 48'' wide x 60'' long and is made up of 48 individual squares sewn together. You could make it as small or as large as you like, just adjust the number of squares you make!